Image 5593640: 3d illustration of information search metaphor. 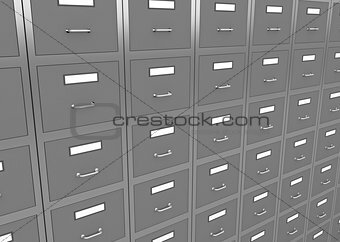 Image Description: 3d render of information search metaphor. XXL 35.6 x 25.3 cm 14.0 x 10.0"